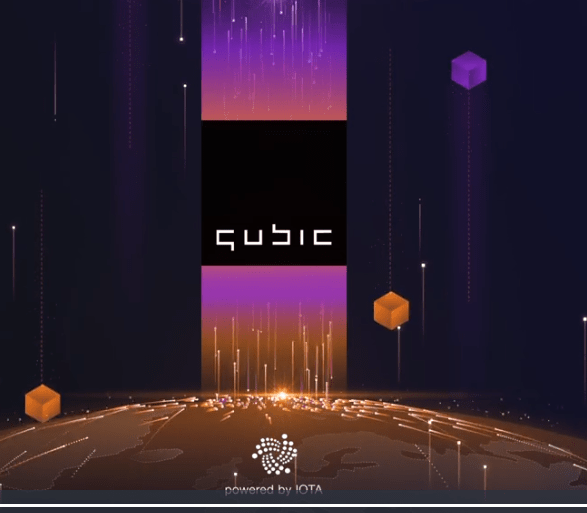 Against many interpretations given to Qubic by IOTA (MIOTA) enthusiasts, IOTA team has opened up on what the latest technology is, indicating that most of the pictures given to the innovation seem not to be in line. However different interpretations surfaced, with different theories pointing to a Medium blogger, whose earlier interpretations of the tech was deleted on Reddit. The blogger deeply enlightened insight enthusiasts in his Dec 6, 2017. The blogger linked Qubic to JINN tokens due his claim that the innovation is affiliated to programmer Sergey Ivancheglo nicknamed Come-from-Beyond (CFB), stating that he intended created a technology named codenamed ‘Qubic’. In an article, CFB explained what Qubic stood for, stating that it is very close to Bitcoin, however, it stated that the technology does not rely on blockchain technology. The technology “specializes in JINN-based IoT gadgets,” he stated in a post. To kill all speculations, the team behind IOTA have opened up, saying Qubic is a protocol that specifies IOTA’s solution for oracle machines, smart contracts, outsourced computations, and more. According to the team, “Qubic has evolved over time into something markedly different from the original Quorum-Based Coin idea coined on bitcointalk September 2012,” stating that the most clear difference between the two is that there now exists a working protocol to serve as the messaging and payment system: “IOTA”. Of a truth, IOTA team explanation on what Qubic is revolve around the information available on Bitcoin Talk Forum, but the piece of info does not expatiate the tech use cases. In this wise, the team clarifies that Qubic is not a new token or coin and there will be no Qubic ICO or airdrop. It states that the original Qubic idea had some hard to overcome problems, but the IOTA protocol solves all those problems, making IOTA represent the global standard for IoT messaging and payments. To add to the awesomeness of Qubic, the team reflects that Qubic is a way to safely communicate with the outside world in a trusted environment, and it is a powerful, distributed fog computing platform for building complex IoT applications. It went ahead that the innovation is a new type of smart contract that collects micro-payments in real time, and a reward system for incentivizing honest participation in the Tangle.